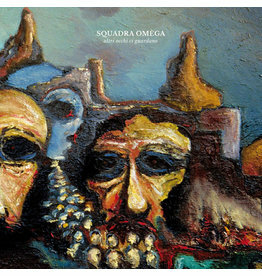 Squadra Omega make a bold statement on what free thinking at the crossroads of rock’n’roll, jazz and psychedelia can sound and should feel like. 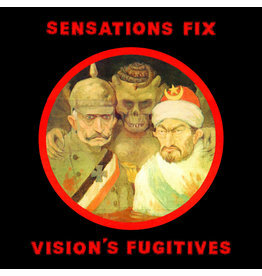 Sensations’ Fix and Franco Falsini stood out of the Italian prog rock scene of the 1970 with a more Avant-kraut-space sound. 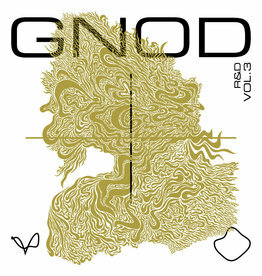 Four long-form suites that essentially take on the form of 21st century ritual music for the west.